As a landlord, taking out Landlords' Building and Contents Insurance cover is vital to protect your property investment against potential damage like fire, flood, theft, burst pipes, subsidence and more. Standard insurance rates for Professional Lets start at just £1.50 per £1,000 sum insured. We provide quotes to the Private Rented Sector for properties let to: Professionals/People of independent means, students, DSS and Unoccupied Properties. In addition we provide comprehensive cover for U.K. Holiday and Secondary Homes. Malevolent damage by tenants or guests is covered at no extra charge. We find you the best landlords insurance policy at the lowest price. We cover fixtures and fittings you have in the property, including digital communication equipment, such as satellite dishes, wifi and broadband equipment. If any let room or communal area in the property becomes uninhabitable we will provide your tenants with alternative accommodation or compensate you for the loss of rent up to 30% of the sum insured. For non student landlords, we provide up to 60 days un occupancy cover to ensure your property is fully protected between lets. We automatically provide our landlords with up to £1 million worth of buildings cover, so you don't have to estimate the cost to rebuild your property. Full trace and access cover is included. We will cover the cost of finding the escape of water, as well as subsequent repairs to the floors, ceilings and walls. If an event at your property requires emergency access, we will pay to repair the damage to ensure your property is still rentable. Our landlord insurance cover provides accidental damage for underground service pipes and cables, fixed sanitary ware and glass. Plus, you can opt to extend this cover to full accidental damage. Public, employers and property owner's liability cover to ensure you are protected. Instant online quotations available for landlords properties let to students, asylum seekers, DSS Let, Homes used for Holiday, Homes which are not occupied & residential let. This facility is available for single insurers or for those landlords who may have more than 3 or more properties looking to add or maintain a portfolio. We have a panel of top insurers who can immediately quote for all residential property, council tenants, tenants' contents and properties which are currently unoccupied. 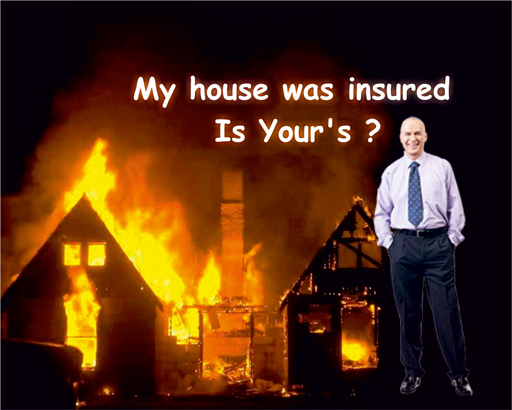 take your let property insurance quote now. Seeking all Landlords, who require absolute cover at competitive prices. At Quote Us Insurance Services we endeavour to provide landlords with a variety of let property insurance products, which can be tailored towards your needs. Landlords who have property let to others, can be rest assured as our dedicated team of underwriters at Quote Us Insurance Brokers explore the widest market for exceptional value cover for Landlords Insurance.